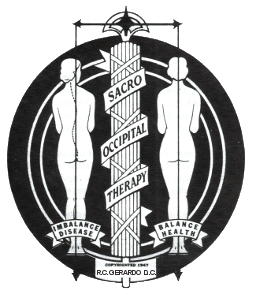 Our Clinics - Richard C. Gerardo, D.C., C.S.C.P. & D.A.C.B.N. For all your questions or concerns, please contact us directly via telephone. Schedule subject to change without notice. NOTE: Cranial-Sacral Therapy is available Monday and Wednesday by appointment only. NOTE: Cranial-Sacral Therapy is available Thursday, by appointment only. Variable dates. Please call office to confirm.